Boeing has announced it will build a fleet of three planes based on the company’s 747-8 jumbo jet design to serve as the next Air Force One. The 747-8 version of the jet debuted in 2005 but has struggled to compete with rival Airbus’ A380 since it became available. Building the next generation of Air Force Ones is certainly a major step in the right direction for Boeing and its 747-8. 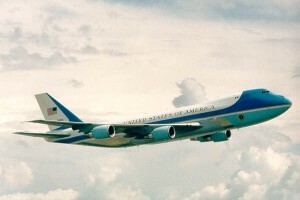 At the moment, the President of the United States flies in a Boeing VC-25, an old plane by today’s standards with the last one being built back in 1991. 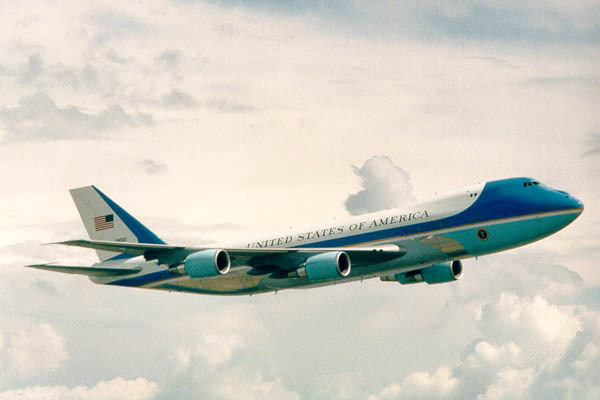 Frankly, it is rather amazing it has taken this long for Air Force One to be upgraded to a more fuel-efficient, technologically-advanced, and simply newer plane in general. Unfortunately for President Obama, the first new plane will not be delivered until 2018 and won’t actually be ready to take to the skies for another five years, in 2023, due to extensive research and testing practices. Your guess is as good as mine as to who the first President will be to travel in the new and improved Air Force One but one thing is for sure – it will be luxurious and thoroughly tested!